Have you ever wondered…“what should we eat today?“ Followed by something along these lines? If it does sound somewhat annoyingly familiar, know you’re not the only one trying to deal with kids who refuse to try new or different foods. It’s one of the most common challenges around feeding kids that readers have shared with me. Here are a few challenges real moms I’ve spoken with have shared. “My kids want to eat the same foods over and over”. “My 8 year old doesn’t like to try new foods unless he’s bribed”. “I’d just like to make one meal and have everyone eat it”. These moms honestly just want their kids eating a well balanced diet and they wish it could happen without so much fuss, bribing, & negotiating, while making one meal for the entire family. I’m in full agreement! Even if you enjoy cooking, it gets old pretty quickly if your efforts are met with glares and clamped mouths. 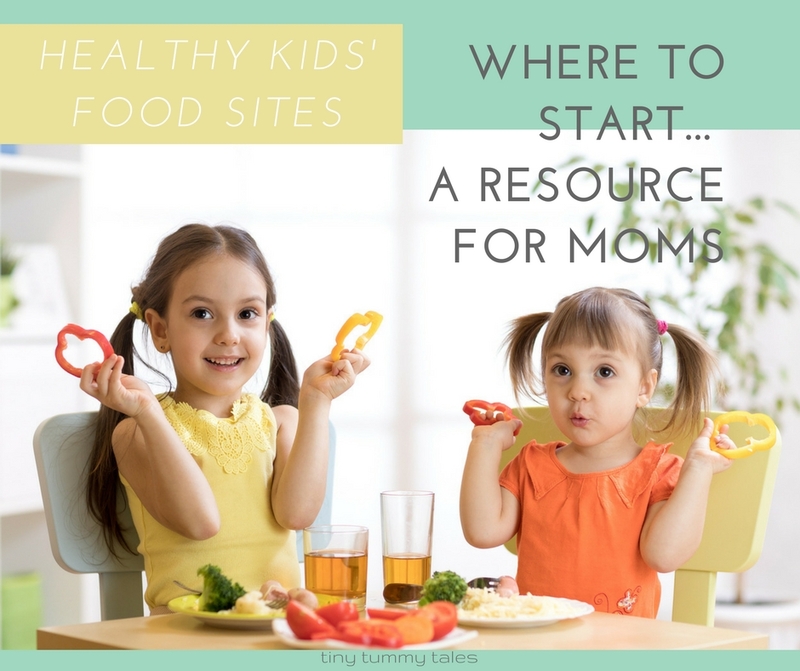 I’ll share a few things that have helped here in getting new foods (fuss-free) into our boys’ stomaches. Imagine walking into an unfamiliar restaurant. You’ve never been there before. Now imagine that the food is already out, buffet style, and when you look down the serving table, you don’t recognize any of it. It smells good. It even looks attractive like someone put a lot of effort into making the food, but you have no idea what it will taste like. The meat and side dishes have sauces, dressings, and unfamiliar garnishes. Then you spot one pan at the far end with simple roasted veggies on it, and they are ones you know and recognize. I’m going to bet that one of the items on your plate is going to be from that familiar pan of simple roasted veggies, and not because it’s certainly the best tasting, but because it’s safe and familiar. Safe and familiar are key when you’re looking to introduce new dishes or ingredients to your kids. An easy way to apply this technique is to choose a new way to offer an already loved food in or beside a new dish. For example, my boys love corn. It’s always well received. They also think any meal involving chips is beyond awesome, and cheese can make any dubious entree a little more approachable. Enter ‘begin with the familiar’. I put together a recipe for a mild white-bean chili and the star veggie involved is corn. The recipe also has spinach, quinoa, lentils, and white beans, but I called it ‘corn chili’, and in the beginning I served it with taco chips for scooping & cheese on top. We rarely have chips with a meal, so they were very excited to have that on the table. The corn won them over, and the chips and cheese made the whole meal a lot of fun, taking the focus from the fact that there are spices and beans involved! I made no efforts to ‘hide’ the fact that they were eating chili and that it was full of beans. Ok, you may have seen this one coming, or be cringing at the thought of it, but honestly, it’s one of your most powerful cards to play! If you haven’t been inviting your child to help in food prep, now is the time to start. Just quoting a few of my own thoughts here for you…any of them sound like yours? I know… It does make more of a mess. It does try patience. And it more than likely will take longer. But in the end, having your child help with food preparations = way less resistance to eating the food. As your child sits down to a meal he’s helped to prepare, it’s already half way to his stomach without you saying a single word! And when you thank him for helping you make the meal, it only builds on the ownership he already feels. 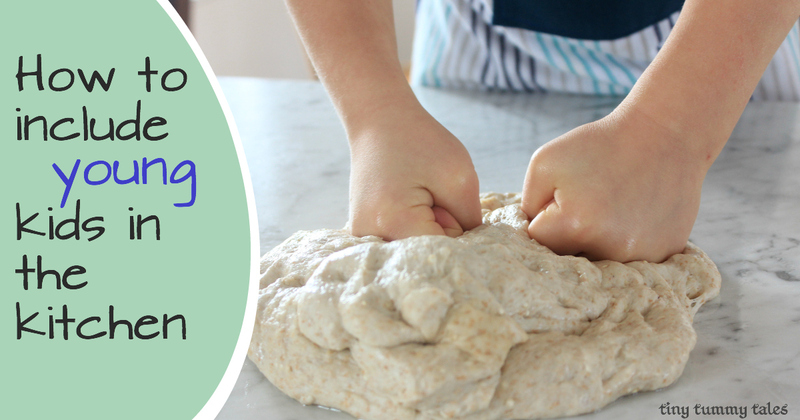 So embrace the mess as part of teaching healthy eating, bravely bolster your patience, start 20 minutes sooner than usual, but get your kid involved! P.s. They don’t have to be involved from start to finish or every time and it can actually be a lot of fun! Set out the ‘right colour’ plates/cups etc, saving you the hassle of re-setting the table when the dark blue cup wasn’t set out and yellow just ‘isn’t any good’. There are even ways young kids can help in the kitchen while you stay (relatively) sane. “Did you know they keep you healthy?” (Coaxing smile). …Why isn’t he listening? *fume*. Here I am in the middle of my list of great goodness this food will do, and he isn’t even paying attention! Kids these days! You know it as well as I do. Our kids aren’t going to learn by us going overboard on lecturing them about the greatness of healthy foods. Yes, eventually some tidbits might be absorbed or remembered, but too much insisting on our part about how ‘healthy’ this food is, and too many times of requiring that ‘x number’ of bites be eaten, or ‘no dessert until…’ only equates nutritious food with ‘boring, bad tasting, and something only to be eaten when forced’ in a child’s mind. Dress it up a bit! Kids learn through play, so giving a fun vision of the awesome benefits of nutritious food will go far! I like to talk about the ‘super fighters’ that are in healthy foods. In our house they’re depicted as the tiny super hero tribe inside of nutritious foods, ready to be eaten and defend my boys from the BIG, BAD, NASTY GERMS that try invade and make them sick! …Tiny superman on the loose, capturing the bad guys and booting them out! This works here because our boys love superheroes, but other defending fighters would works as well. A tribe of princess warriors? Ninjas? An actual mini personal military if your child knows someone in the armed forces? I also have a storybook kit all about getting kids loving greens! 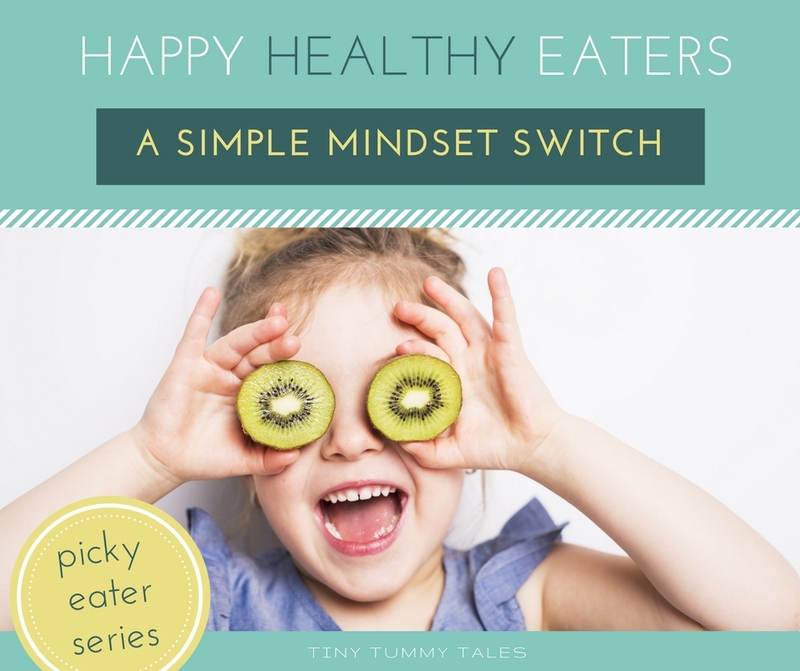 See picky eaters ‘healthy mail’ here. Alright! 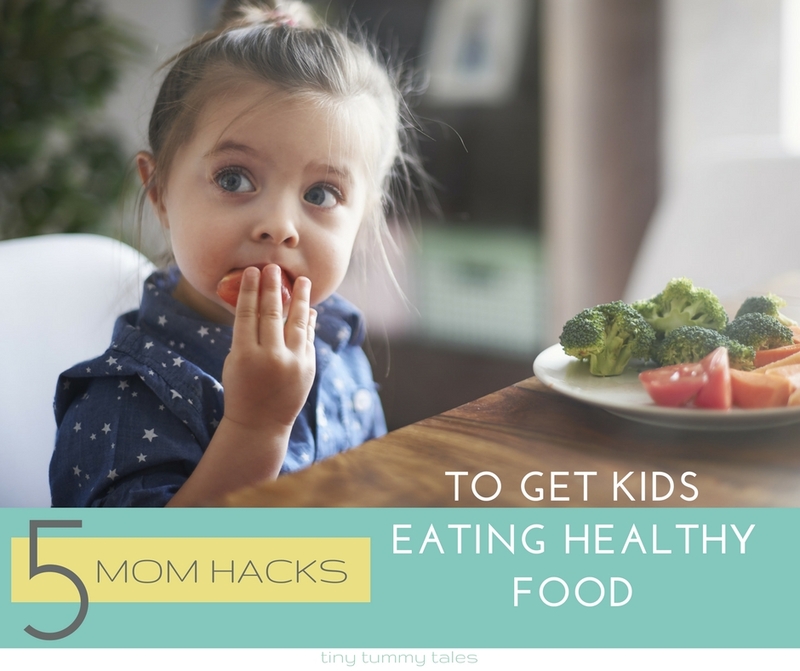 There are a few ideas to trial to get your ‘only pancakes and pb & j’ youngsters branching out to test some new foods without resorting to bribery, negotiating, or pulling your hair out! 😉 Give one a try and let me know how it goes for you! This post really resonated with me! I often have those thought processes when I think of meal ideas and am hoping after many repeated exposures all meals will be at least somewhat tolerated. Great tips about incorporating loved and familiar foods. Thanks!